Our woven polypropylene bale wraps, bale bags and bale sheets create a secure, cost effective barrier - making them a superior alternative to poly or wire for the staple fiber industry. Since Woven PP does not zipper if punctured, our fabrics provide superior protection during transport of your bales. 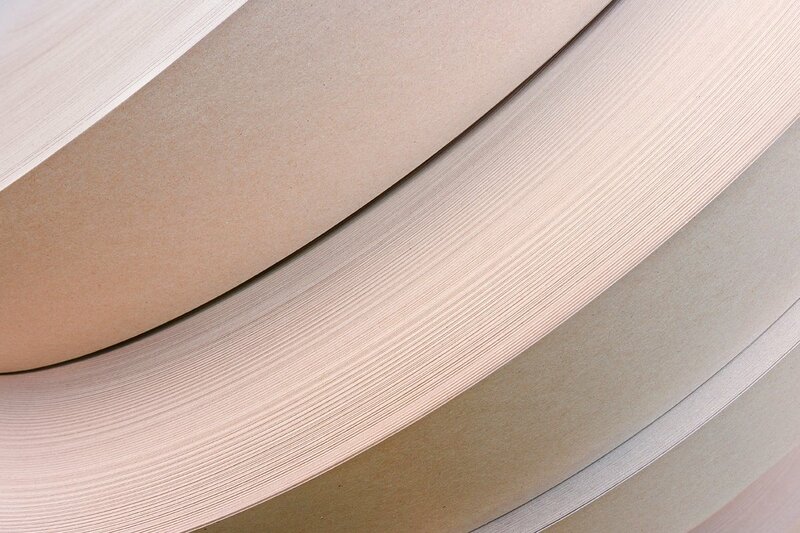 To ensure your bale wrap arrives ready-to-use, we use only the strongest paper or PVC core material available to ensure the cores are not crushed during transport to your facility. 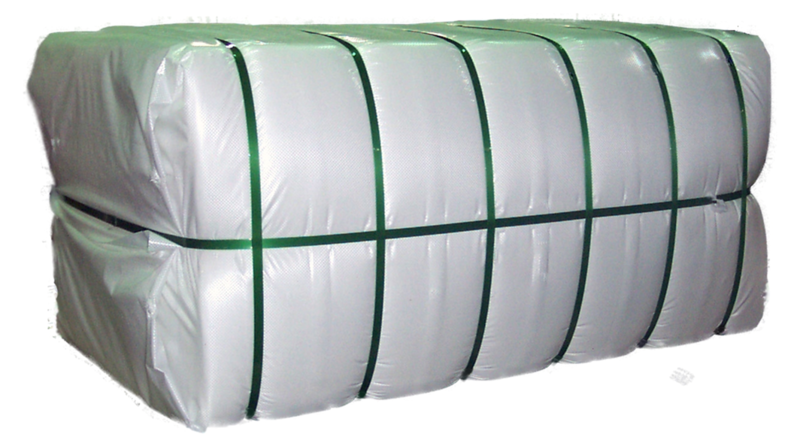 Our bale rolls, bags and sheets can be customized to fit any baling equipment. Weave construction and fabric weight is customized to efficiently meet your strength requirements. Our fabrics are designed to ensure the stable stacking of bales in your warehouse. We can also provide labels with our innovative adhesive formulation to ensure consistent and secure adhesion to any part of the bale. Reach out to one of our customer service representatives with your bale wrap or bale bag needs, and we will give you a personalized quote. Learn more about the applications, benefits and features of woven polypropylene fabric in rolls, bags and sheets.